You’re asking, “How do I use my blender?” There is no definite answer to this question because blenders aren’t made the same. Some have more advanced functions than others have, meaning they might also have a different maintenance methods. 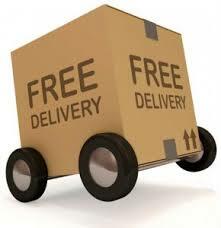 Check out below for some general advice. Make sure your fruits and vegetables are cleaned before blending. Soak them in a big bowl, optionally use a cleaning liquid and brush each of them to remove dirt. In the process, you can be sure that you’re not eating the pesticides, soil remnants and chemicals in your foods. Chop your fruits and vegetables into smaller pieces, depending on your blender model. 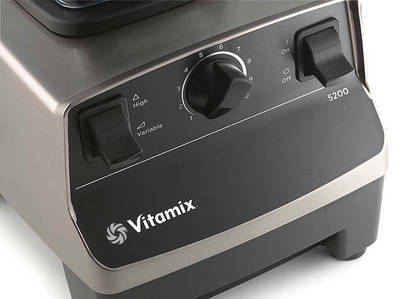 If you have a Vitamix blender with high horsepower, you might not have to worry much on slicing and chopping fruits and vegetables because it is a powerful blender with an equally powerful motor. About food order to blend, if you’re adding liquid in blending, see to it that it is able to settle at the base of the blender. The liquid helps mixing the rest of the ingredients, as the blender is churning. But if you’re using dry ingredients, including viscous ingredients, including peanut butter, nuts and yogurt, then you need to pause and then shift these ingredients around so that they those above them will be able to fall down at the bottom to be blended. The best ways to blend the ingredients might take some time to learn about, so you should be able to experiment. 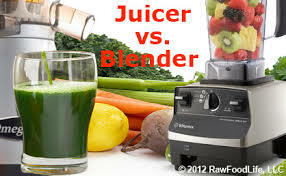 As you know, blenders are not created equal. 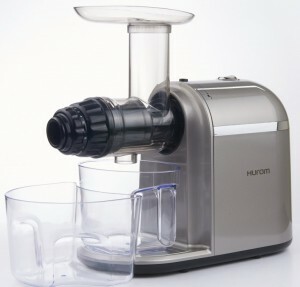 Some of them offer better controls, and feature functions, including for a smoothie, chopping or pureeing. It also depends on how well its motor is going to handle the ingredients. That is the exact same reason you need to pick a good blender that is able to blend all types of food without its motor overheating in less than a few minutes. 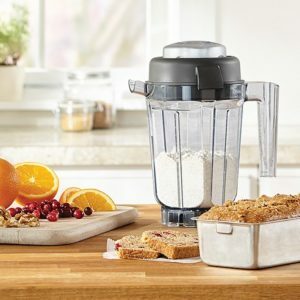 On the other hand, there are also powerful blenders that often come with per-programmed settings that you can simply press to process a specific type of blending output you desire. Some of them will let you switch between settings, including speeds in order to blend the food, while you’re busy on other kitchen tasks. Additionally, powerful types also let you pause so that you can shift the ingredients around to ensure that none of the ingredients is collecting on the sides. Now when it comes to what not to do with a blender is to blend food with the machine’s cover off. Otherwise, things can get messy in your kitchen. Another thing is not to stick your fingers or any silverware inside it when running. While the above list is a good place to start on proper blender usage, always check and read the user manual that comes with your blender so that you will learn exactly how to use, what to remember and what not to do when using that specific brand. Because by using your blender properly, you can look forward to long-term use, especially if you ensure that it is always well maintained and cleaned after use.